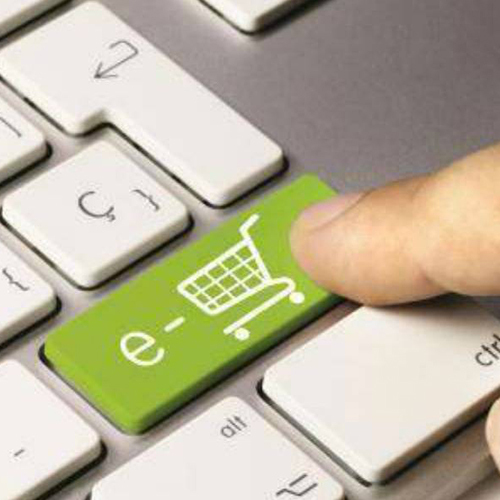 The government has set up an an online Government e-Marketplace (GeM) for common use goods and services. It can be used by government buyers for direct online purchases. Purchases up to Rs. 50,000 can be made through any available supplier on the GeM. For purchases exceeding this limit, the supplier having lowest price among st the available suppliers and meeting the requisite quality, specification and delivery period will have to be selected.